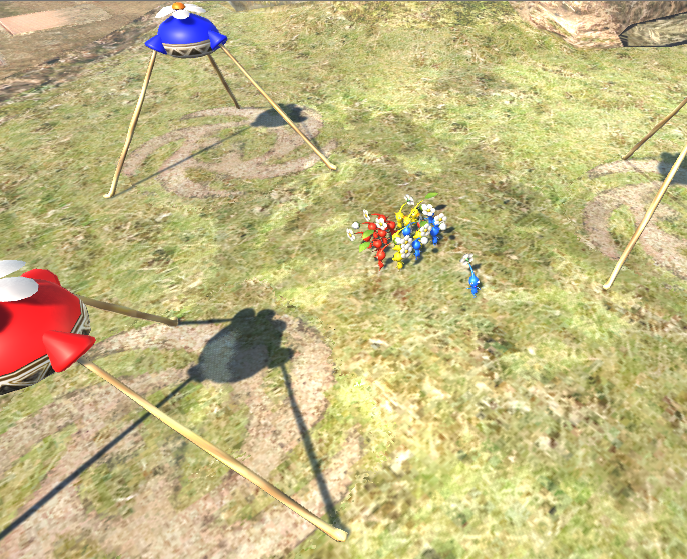 Unity 3D recreation of a level from the Gamecube game Pikmin 2. 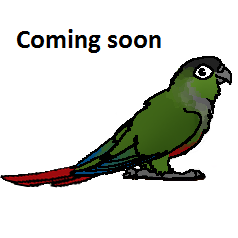 Includes camera controls, AI NPCs and enemies, and items to pick up. 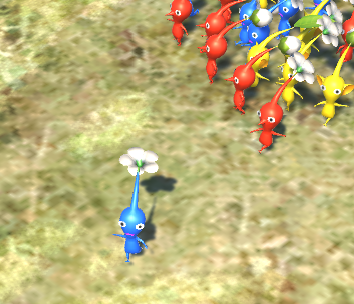 Models, Pikmin animations, and Pikmin font from models-resource.com and deviantart.com. Music and SFX from sounds-resource.com. Unity 2D recreation of a 1990s BBC browser game. 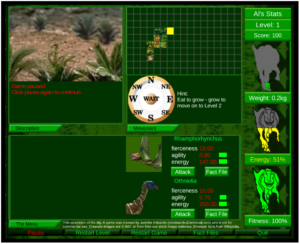 In the game the user plays the dinosaur 'Big Al', moving around a map, trying to survive and grow to achieve a high score. Enemies attack or flee in realtime, and the player's energy drops over time. The original game no longer exists. I didn't hear about it until after it was gone, but I wanted to play it, so I recreated it based on some remaining screenshots and forum posts. I had to make some minor assumptions about the gameplay, and had to make my own artwork for most of the map grid, but otherwise it's as faithful to the original as possible. 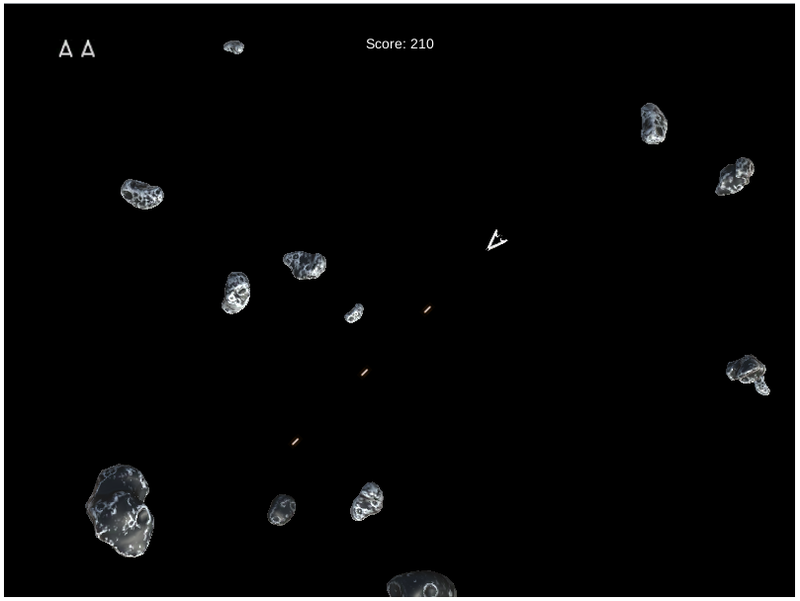 Unity 3D recreation of the classic arcade game. Uses modified assets from the 'Space Shooter' Unity tutorial package. Windows Forms recreation of the cat-themed 'Neko Atsume' mobile app. The user has a garden that they can customise. The aim is to discover all the birds, by putting out different toys and foods. 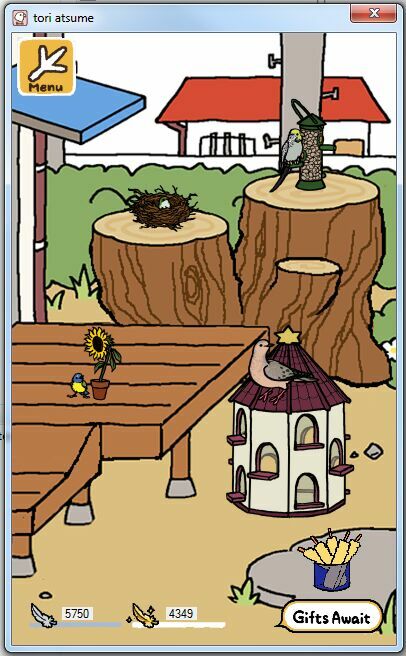 After birds visit the garden they leave rewards which can be used to buy more toys/foods. Birds come and go in realtime; the game refreshes when the user unfocuses/refocuses it, reopens it, or opens and closes a menu screen. Game creates an encrypted textfile in the user's Appdata folder to hold autosaved data. Users can use the 'camera' feature to take screenshots autosaved in a folder in their Pictures directory. Code sample is the main game class, display class, and popup-handling class. Windows Forms recreation of the cooperative board game of the same name. Creates an encrypted textfile in the user's Appdata folder to hold highscore data. Users can choose to create savefiles (encrypted textfile) for ongoing games. The game is in beta and has some bugs, but can be played from start to finish. 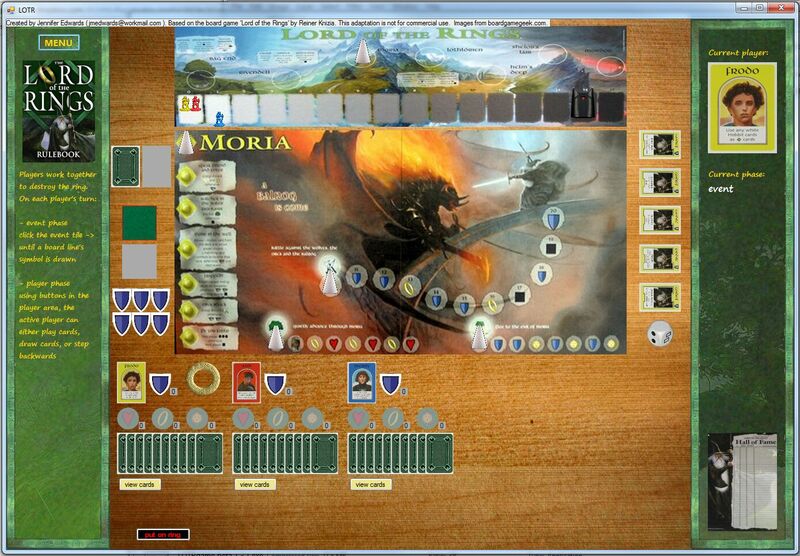 Code sample is the main game class, and the classes for the main game board.